If you've been driving the same old car for years and you haven't driven a brand new one in ages, you'll be truly amazed at how far things have come lately. The infotainment and driver-assist technology you'll find in a new Mazda, for instance, has come on leaps and bounds in recent times. However, the way we fund vehicles these days is also changing, with leasing now becoming an increasingly popular way of getting into a brand new car. If you haven't thought about leasing a Mazda before, or you’re not aware of the benefits of leasing, read on. The way leasing works means it’s a lot more affordable in terms of monthly payments than other ways of getting into a new vehicle. As long as you've no hang-ups about "owning" the vehicle you’re driving, you can get an awful lot more for a whole lot less by choosing to lease. 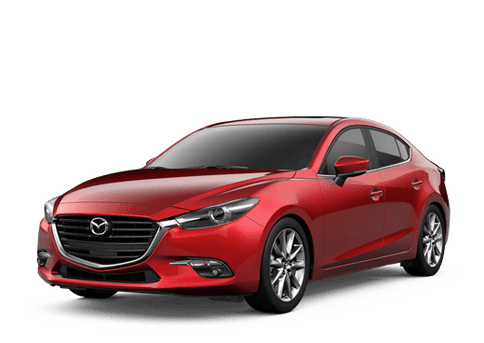 If you've set yourself a monthly budget for your new car, you really ought to look at the Mazda that you could get by leasing. When you then compare that to what you'd be able to afford through other forms of finance, leasing could easily seem like a "no-brainer." Normally when you get a new vehicle, depreciation, or the amount of its purchase price it loses in value over the time you have it, is the biggest cost. When you lease a Mazda instead of other ways of paying for it, depreciation is of no real interest to you. In fact, depreciation could actually be seen as your friend because that's effectively what you're paying for over the term you have the vehicle for, not the purchase price. If you’re one of those people who loves having the latest thing, leasing really is for you. In the same way we change our smartphones for the latest model when our contract comes to an end, you can get used to doing the same thing with your car. When you're lease comes to an end you simply hand the car back to the finance company, then, you’re free to take out another lease for whatever you want. As you don’t have to come up with a big down payment for a lease, having the very latest model has never been easier or more affordable, and you'll always be able to enjoy the latest features and technology. In general, the older a vehicle is the more it costs to service and maintain. As time goes by things wear out and fail; that's just a fact of life. If you lease a vehicle and change it every few years for another new one, you won't have to pay for unexpected maintenance bills as you'll always be covered by the manufacturer warranty. And if you don’t do a huge amount of miles each year in your vehicle, you could also avoid ever having to pay to replace worn out tires, exhausts, clutches, transmissions etc. 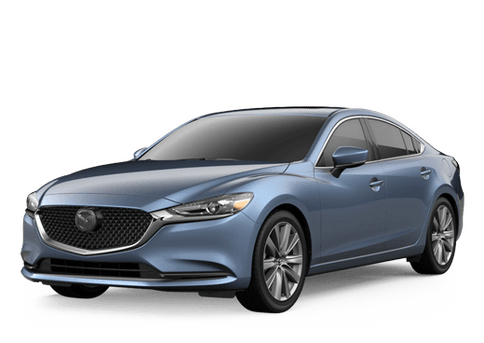 If you haven't looked into the detail of leasing a Mazda yet, it's about time you gave the folks at Walker Mazda a call to find out how the Mazda of your dreams can become a more affordable reality than perhaps you ever imagined.